Coffee gift baskets are always an appropriate gift to give to anyone who enjoys coffee. So if you are struggling to buy gifts for someone in your life, selecting a coffee basket may be the perfect choice because it combines coffee with any of a number of exciting and delicious possibilities! … can be people who drink a cup or two in the morning or someone who enjoys it all day; you can give such gifts to people who buy coffee off their local grocery shelves or who would never patronize stores that freshly roast their own beans. There are baskets of coffee beans and coffee gifts for everyone, no matter what their taste or their habit in drinking coffee. What you order in coffee gift baskets depend upon who you’re buying it for. If you know a coffee drinker who enjoys their morning brew but would like to try something different you can include coffee that has something in common with the brew that they like but introduces new flavors and subtle undertones. Too often, coffee drinkers may forgo the luxury or expensive coffee when they have to buy it themselves, so buying a bag of gourmet coffee beans may be a good way to really treat your friend or family member. And it needn’t be particularly expensive: one of the bags of coffee beans will be the gift to remember, even after the festive season! For instance, if your friend is used to drinking a mass produced popular coffee brand you can introduce them to a different coffee that is mild enough not to shock their taste buds. Coffee from Costa Rica is mild and sweet enough to appeal to people whose palates have been trained to be bland by mass produced coffee brands. They will be pleasantly surprised by the new smoothness and the bright taste and yet not overwhelmed by a shocking, in-your-face taste assault! Coffee gift baskets don’t have to be confined to pre-ground coffee, either. A friend or family member that loves good quality coffee would probably love a gift of beans and a coffee bean grinder. You don’t have to spend a lot on the grinder; many coffee gift baskets include a blade grinder as a bonus when you order bags of beans. Of course, we all know that typical blade grinders aren’t the best for extracting all the subtle flavors of the coffee; but that does leave you an opportunity to give them a good burr coffee grinder for their next birthday or other holiday! Selections, Samples, and Sweeties, too! You’ll see a lot of options when you shop for coffee gift baskets, too. You can get a selection of ground coffee or coffee bean sample bags. These packages often come with special coffee mugs, some that you can customize. You can get them with tins of cookies, coffee candy, cakes and even combine them with tea for those that enjoy both beverages. A gift basket from a Vermont-themed shop might include waffle mix and maple syrup while one from the Southwest would feature cactus jelly or prickly pear candy. If your friend or relative loves chocolate, you can’t find a better treat that goes with coffee! Many coffee gift baskets are built around chocolate that tastes good with coffee and some even include dark chocolate covered coffee beans, which are an absolutely delightful treat. They also feature ground coffee or beans that have chocolate undertones such as some types from Nicaragua, Brazil or Ethiopia. If you are shopping for coffee gift baskets for winter holidays such as Thanksgiving or Christmas, your recipient has a real treat awaiting them! That is the time of year when so many manufacturers infuse their coffees with spices, peppermint or berry flavors. 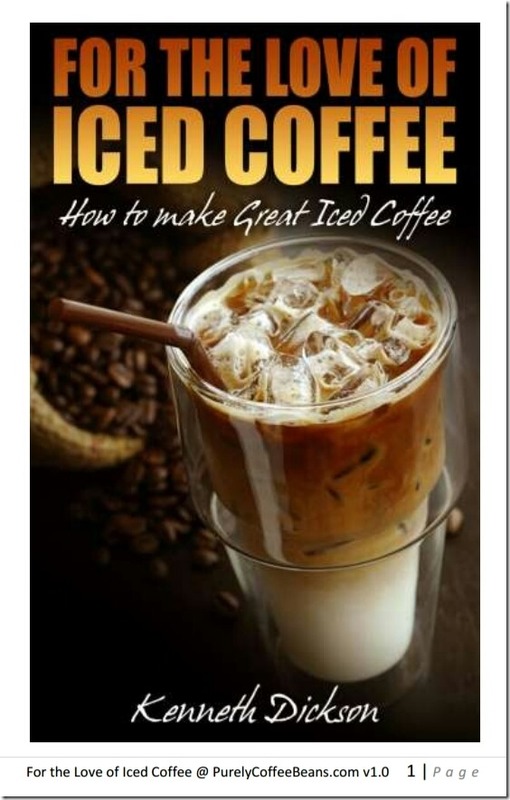 There are so many people now that enjoy flavored coffees that it is sure to be a hit. Coffee gift baskets don’t have to be made up of just coffee, beans or sweets, though. You can get one that includes a French press or a Moka pot to introduce the recipient to new and exciting ways to brew coffee. Take a look, too, at some of the best coffee makers. A selection of international coffee gift baskets might also include a Vietnamese coffee maker or one of the Turkish coffee makers (often called a “Toorka”) that are becoming very popular recently. In fact, I recently gave a complete set of Vietnamese coffee maker, flavored coffee from Vietnam, and a coffee mug that I made myself. My only oversight: I couldn’t buy one of the essential ingredients – the condensed milk! So make sure you buy EVERYTHING you need. There are many places you can buy coffee baskets. Florists have them, grocery stores sometimes carry them but by far the most convenient place to order them is on the internet. Most internet stores that carry these gifts allow you to choose from a vast selection of coffees and coffee beans so that you can satisfy a coffee gourmand or introduce a friend to new coffees that he or she would like.